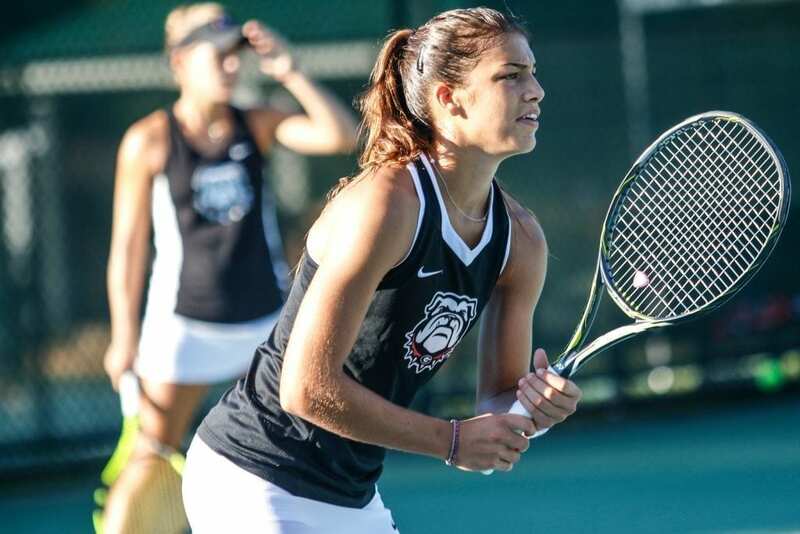 The fourth-ranked Georgia women’s tennis team headed to Puerto Rico on Wednesday to play in the Puerto Rico Fall Classic. Although the team is one of the top teams in the country, they’re not letting a tournament in paradise slow down their practicing or motive to win. The team is coming off ITA Regional single wins from freshman Eleni Christofi and senior Caroline Brinson. Christofi won the singles main draw while Brinson won the singles consolation title. Christofi along with junior Kennedy Shaeffer also took home the doubles title. The Puerto Rico Fall Classic will begin on Friday and conclude on Sunday. Follow us on Facebook, Twitter and Instagram for more news around northeast Georgia.